Searching for the best link building services or backlink building company reviews? While some people associate backlink building with spammy SEO tactics, the truth is that backlinks are more important than ever. 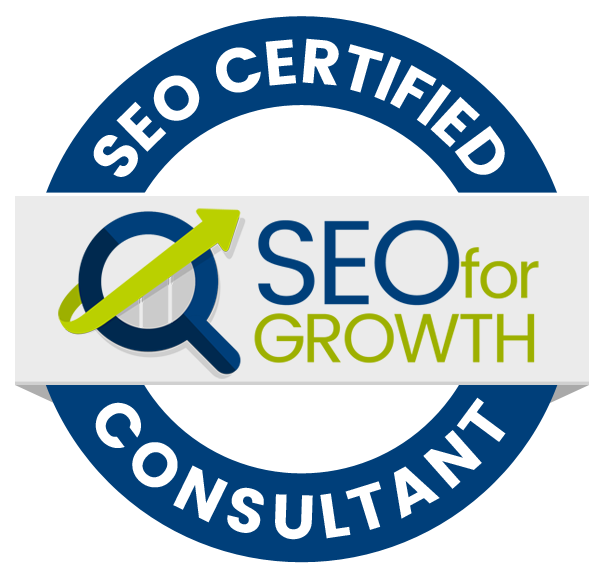 Today, however, you can only focus on getting backlinks from high-quality websites that are relevant to your business. Focus first on the content and the user – an earned editorial backlink should be a natural part of content marketing. Link building is still one of the most important SEO tactics, and one of Google’s most heavily weighed ranking factors. Google loves to rank websites that demonstrate expertise, authority and trust – and if people are willing to link back to your site, Google recognizes that as an authority signal and rewards your web pages with higher search rankings. Quality link building isn’t the easiest thing to accomplish, but when it is done properly, it is an extremely effective tactic. We’ve compiled a top ten list of link builders and explain why they are so good at what they do. And remember, nothing beats your own due diligence. There is an inherent risk when you outsource any digital market service, especially SEO services. So do your own homework before engaging any of the following companies. 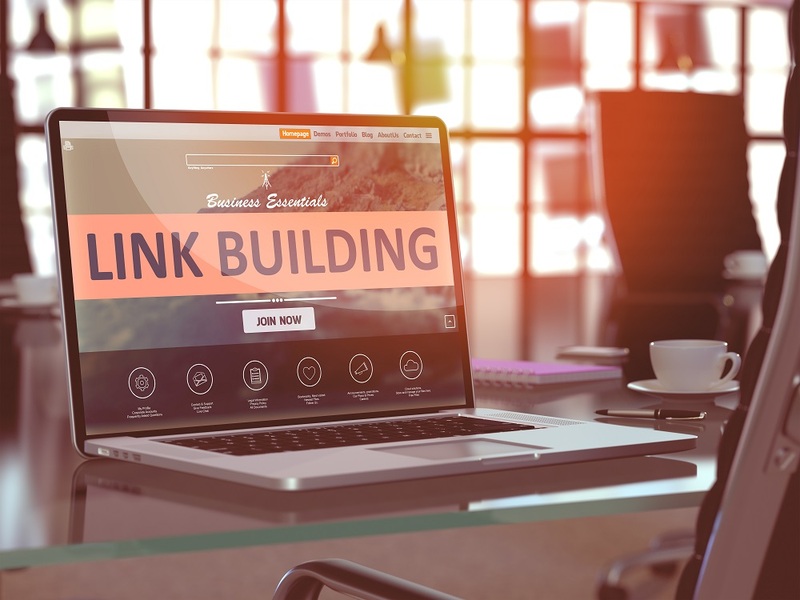 Before we get to the list of best backlink building agencies, let’s talk about one of the best new link building tactics in search engine optimization this year! Did you know that one of the very best new link building tactics may not even be from a link building service? Podcast guesting, or getting booked as a guest on established podcast shows is one of the SEO industry’s best-kept secrets. You can get multiple high domain authority links (on sites with real traffic) from the host’s site for a lower cost than most link building sites charge per link! Since the shows are about you (the guest) there are tons of additional benefits like personal brand building and the organic accumulation of influence and niche authority. The show host also often promote you in the social media channel and sometimes even email newsletters. Learn more about podcast booking services and be sure to check out this link building / podcast show booking service offered by SEO for Growth. Stellar SEO’s link building service is unique because of its concierge service and disciplined approach to link building. 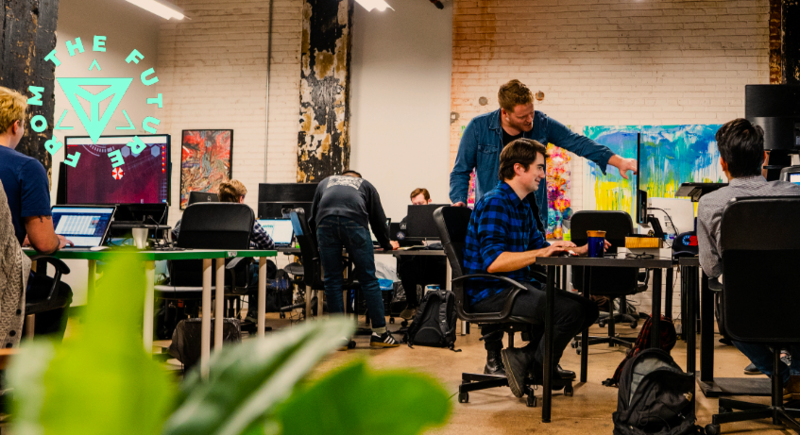 This agency takes time to understand your goals, develop a strategy, and execute an outreach program that builds real links – with an unwavering focus on relevance and quality. Unlike many link building service providers, Stellar SEO is based in the US with a local address, local staff, and a local phone number. If you are looking for a safe, effective, high-quality link building partner, get in touch with Stellar SEO today to see if your business is a good fit. One phone call and you will quickly find out why this agency is at the top of our list. 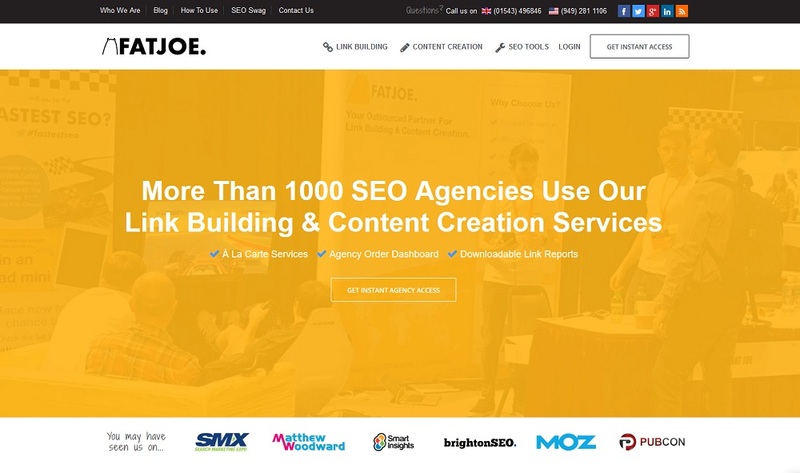 FATJOE is an outsourced link building and content provider for SEO agencies. With an easy to use Dashboard to manage and track orders, signing up to FATJOE gives you access to premium ‘cream of the crop’ services such as Blogger Outreach. With their Blogger Outreach product, FATJOE goes out and get your clients product and brand mentions on relevant blogs and websites. They keep a history of every placement within their system so you’ll never double up on links. Supplement this with some blog post writing and an occasional press release and you have some ranking power right at your fingertips. It’s worth mentioning too, their focus is solely on being a supplier for agencies, rather than consulting, which keeps their prices low and turnaround times quick. LinkFish Media’s focus is link building for competitive niches, link audits, link analysis, and link profile clean up. They pride themselves on their focus on the human element of networking to establish relationships to build links. They focus on the fit between their clients and link building prospects. While they do use technology for analysis as well as a proprietary internal link management service, LinkFish is all about old-fashioned networking to position their clients to benefit most from their digital presence. LinkFish Media offers a number of different link building packages but the (thankfully) don’t require their clients to sign a contract. 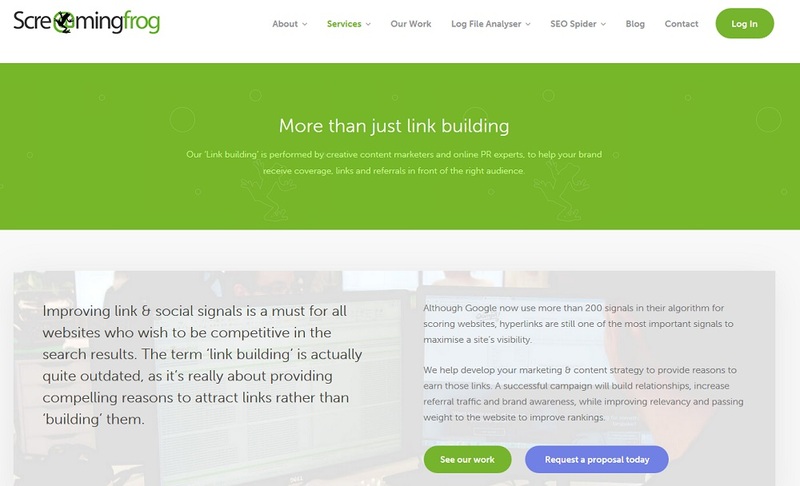 The Screaming Frog link building team is comprised of creative content marketing folk and online PR experts, so is a good fit for clients who seek an integrated agency experience. They focus on building your brand and target your desired audience most effectively. According to this company, the concept of “link building” is archaic, and the focus really should be on creating synergy for clients to attract high-quality links from prospects. Their outreach strategy includes casting a wide net to establish relationships with influencers, like journalists and bloggers. Screaming Frog offers creative content, social media strategy, and interactive content. They have a great deal of experience in creating “edgy” link bait. 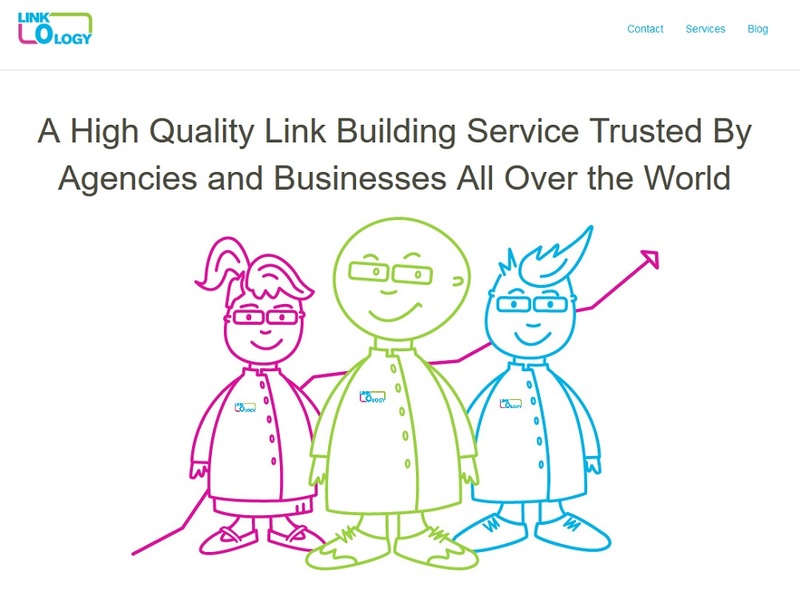 Linkology’s link building approach is this: their in-house marketing team sources out high-quality websites for link placement. Their content professionals create articles that are placed on these vetted websites, with natural links back to you. These articles serve a few purposes: first, they promote the natural flow of the backlink. The articles also go far to establish your brand and to position your company as a subject matter authority. Linkology is all about quality as opposed to quantity. Low-quality links will cause problems in the future, so they avoid them by using a strict set of quality guidelines. Digital Current relies on trend and data analysis to project patterns and proactively leverage changes in search engines. They feel that this “ahead of the curve” approach gives their clients the unique opportunity of getting ahead of the competition. They use their process to build their client’s online authority to vault you to the top of the search rankings. This is accomplished with content marketing, influencer engagement, publisher outreach, link earning scholarship programs, and visual graphics creation. 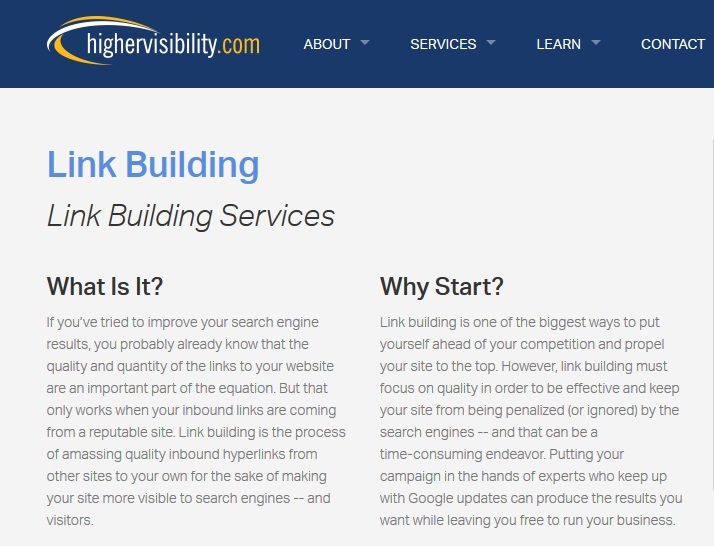 Higher Visibility’s link building philosophy centers around the notion that a link building service must focus on establishing authority for their clients. And it’s not enough to have quality links on highly trafficked sites; the sites must be relevant to your industry and your business objectives. They send you monthly reports to update clients on new links that have been added and how they are contributing to your marketing campaign’s success. 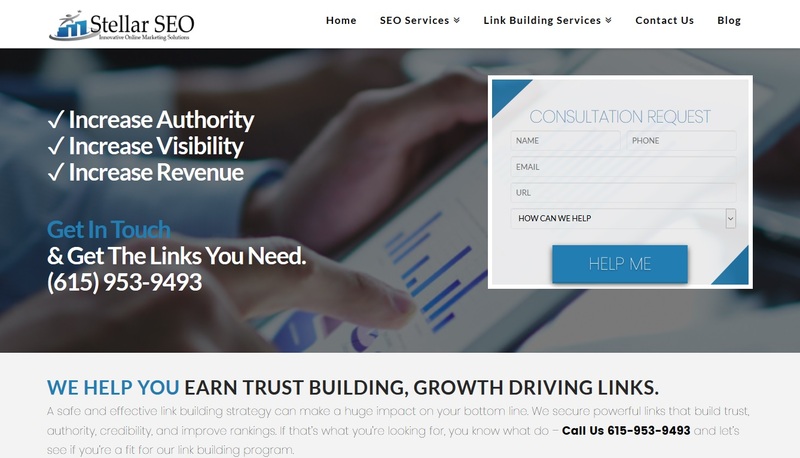 This manual link building agency develops campaigns built on research and KPIs that are tailored to meet specific client needs. They use a relevance-first approach, as opposed to using a page rank metric as criteria. 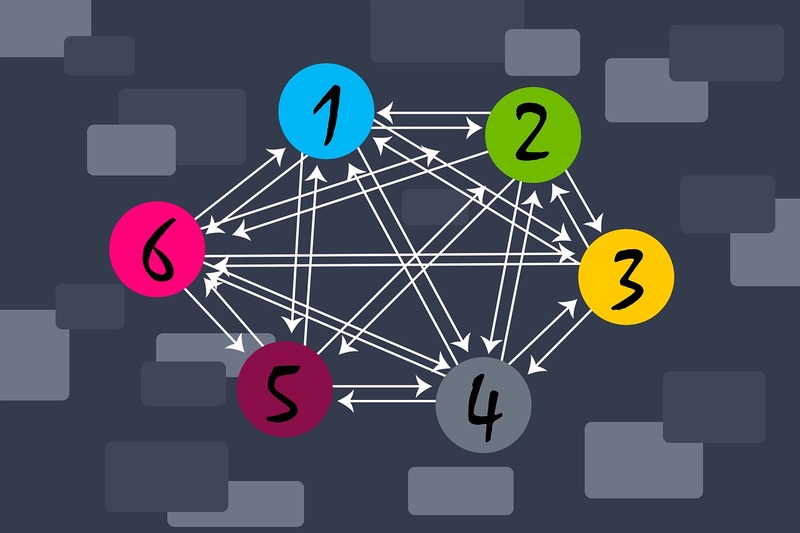 This means combing a number of different metrics to find the links that will work best for your company. They take a team approach to working with their clients and are heavy on transparent communication so that the client is always aware of the reasoning behind their link implementation. They tailor a process to your previous link building experience and current marketing, SEO knowledge, niche competitors and your unique selling proposition. Strategy: a deep look into your industry, competitors and your existing link profile. If necessary, they’ll run a link disavow to remove toxic links. Prospecting: using a proprietary piece of software they built in house, they scrape the web for highly relevant link opportunities. Approval: these links opportunities are presented to clients on a monthly basis. The client has complete control over which opportunities move on to the next stage in the process. Outreach: based on the link you choose, their team will write a series of pitches to propose to each opportunity. The pitches range from broken link building to guest posting, it all depends on your industry and what’s available. Management: ongoing negotiations, project management and client communications to ensure links are placed in a timely manner. 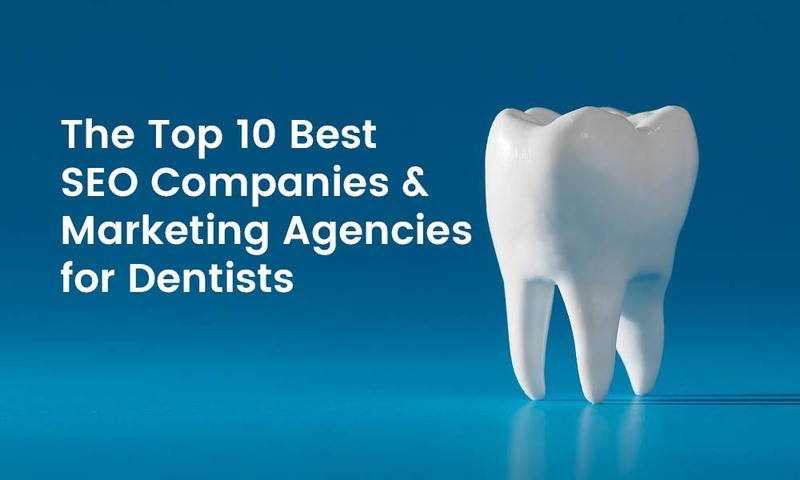 Their pricing model is also different than other agencies you’ll find on this list. Because it’s all about the “right” links, they work on a retainer model. Their retainer model includes all the items listed above, broken down by an hourly rate. 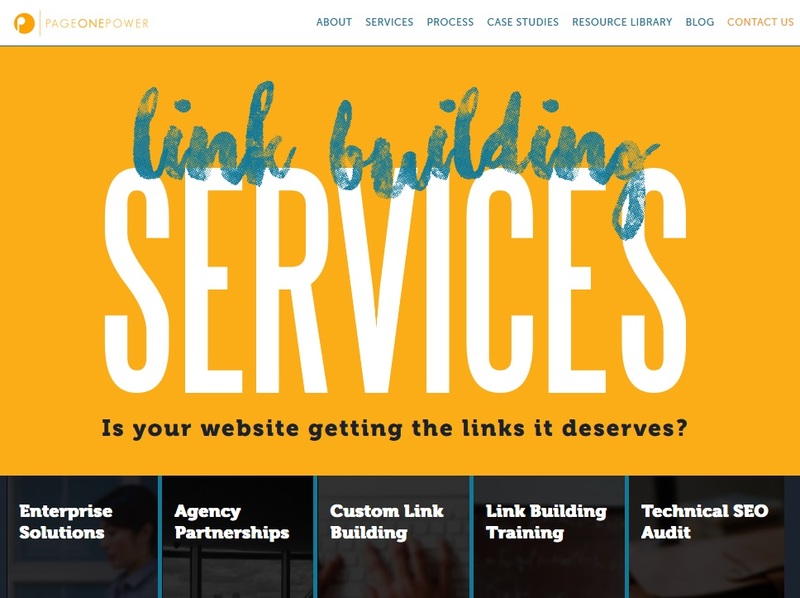 From The Future’s link building service is NOT for everyone – it’s best served for organizations who understand the importance of quality of links over quantity. Hoth Blitz centers their work on getting high Domain Authority homepage links. They pound the pavement and work the phones to get high-quality publishers in your niche after you’ve supplied them with keywords and URLs. The main metric that they use is Moz-Domain Authority because it updates more often, making it more reliable than some other older metrics. Please Buy Link Building Packages & Link Building Services Wisely! 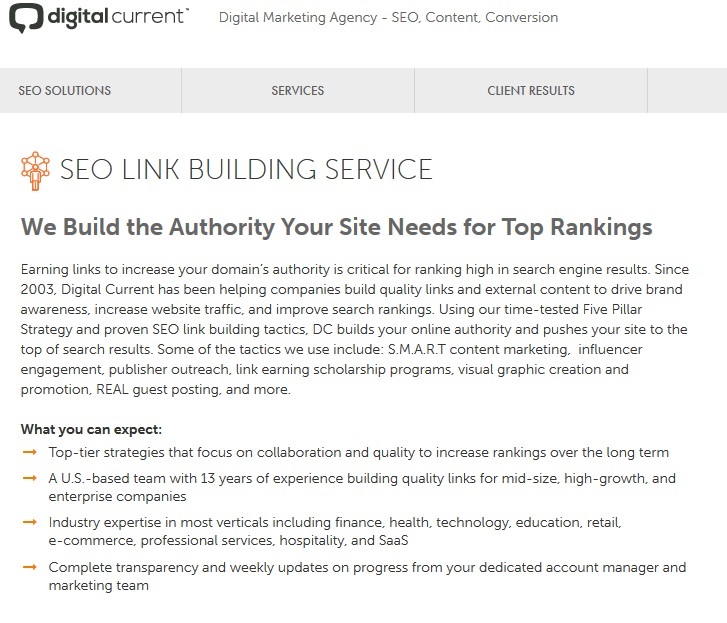 Link building is an essential part of your search engine optimization strategy. Trust the link build experts who have the experience and time to do it right, but take time to find out how and where your website is being cited. 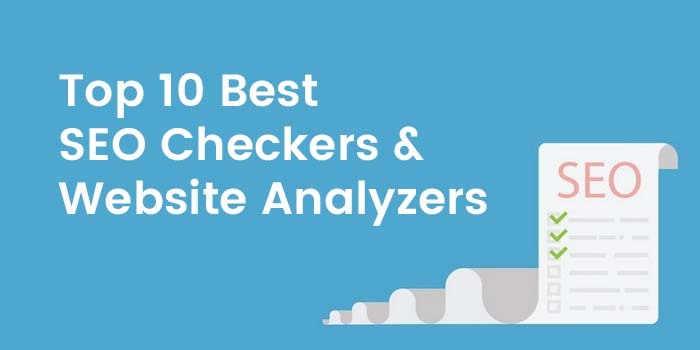 If you liked this post, you may also want to check out our list of this years best SEO tools.